A great party with twins Imagin and Jessica on there 6th Birthday. they had 75 friends to celebrate with and that’s not including the moms and dads. 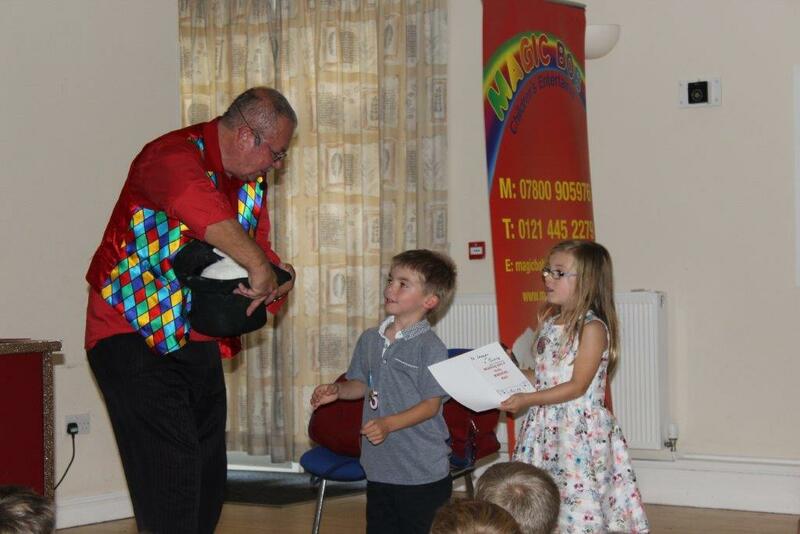 Started with 21 kids at a after school Magic club in bromsgrove, first week of ten weeks. Looks exciting.